On the eve of publishing our new summer newsletter, let us take a look back at our previous and inaugural one published two months ago, which covered our increasing specialisation in the water and boardsports sector, our first interviews with the talented translators on our team and the arrival of our Mediateo newcomers, Marine and Pierre-Antoine, among other things. We have more exciting news in store for you for our next edition, so be sure to take a look once it’s published. 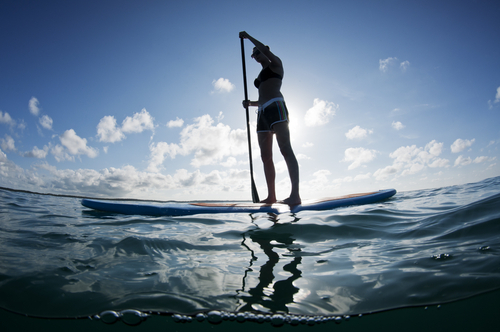 Mediateo consolidates its presence in boardsports and GreenTech! What a month it has been for Mediateo Inc. with a whole host of new clients coming on board! The month of March has been a no-holes-barred adventure with new collaborators joining us from all over. We’ve notably consolidated our presence in the boardsports sector by joining forces with Bordeaux-based surfwear giant Oxbow, now taking care of localising the company’s online blog. Further expanding our presence in this burgeoning field, Mediateo has also been enlisted by innovative board manufacturer Starboard to manage their social media and digital content marketing. In addition, Swiss paddle specialist Fool Moon now relies on Mediateo for its PR and social media needs. And we’re delighted to announce a new collaboration with our very first NGO, Watertrek. 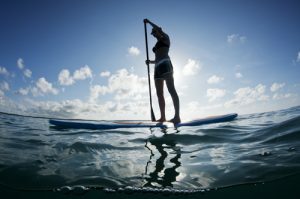 Headed by the indomitable Séverine Vasselin, Watertrek is dedicated to protecting the environment and educating people on the preservation of the world’s waterways through the medium of stand-up paddle. Continuing with the theme of the environment, Mediateo has become the PR partner of state-of-the-art eBike manufacturer Rayvolt, based here in our very own backyard of Barcelona. With new Community Manager Marine Horgues recently joining the ranks, we’ve also been able to breathe new life into the Mediateo blog, regularly updating you with our tips and advice on how to become an expert in content marketing. From tips on how to avoid common mistakes in SEO to why influencers are so important in B2B marketing, the bi-weekly pearls of wisdom you’ll find in our articles will have you covered in all matters relating to digital content, content marketing and localisation. In addition to stepping up our blog game generally, Mediateo has introduced a whole new section: interviews with our very own team members. We’re lucky enough to work with talented people from all over the world, so we’ve decided to give our loyal translators and copywriters the spotlight by taking a look into their lives behind the scenes and showcasing their love for the work they do. This month we published our first team member interview with Italian-born Portuguese translator Pasquale, who lives with his wife in the heart of the Amazon. More recently, we’ve also taken a seat with Karine, one of our longest-standing collaborators, who translates from French to English, and who left the world of finance to focus on her translation work and give more time to her family life. 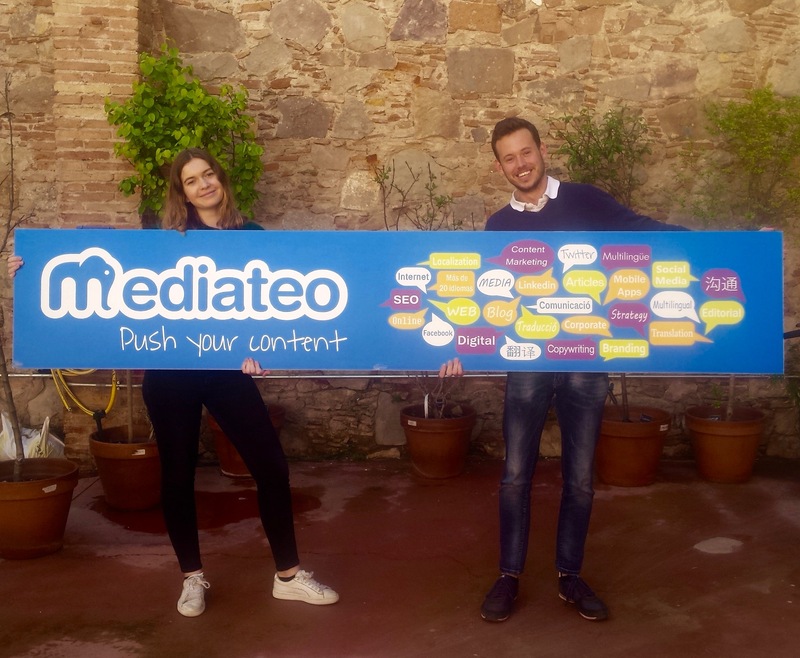 Not only have we been taking on new clients, but Mediateo is also very happy to welcome its newest team members, Community Managers Marine Horgues and Pierre-Antoine Guillet. 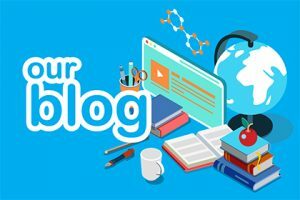 A recent graduate of International Business at KEDGE Business School, Marine has been busy getting to work on producing all kinds of new content for our increasingly spiffing blog and sharing her knowledge on all things digital marketing and SEO. 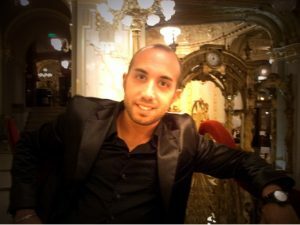 Having recently returned from Los Angeles, where he studied Marketing at UCLA, Pierre-Antoine has already begun compelling us with articles, interviews and all kinds of stand-up paddle-related stories on totalsup.com, which he is in charge of editing, along with the company’s various social media pages. Take a look at some of Marine and Pierre-Antoine’s latest publications on Mediateo and TotalSUP’s respective websites, Facebook pages, Instagram and Twitter accounts.